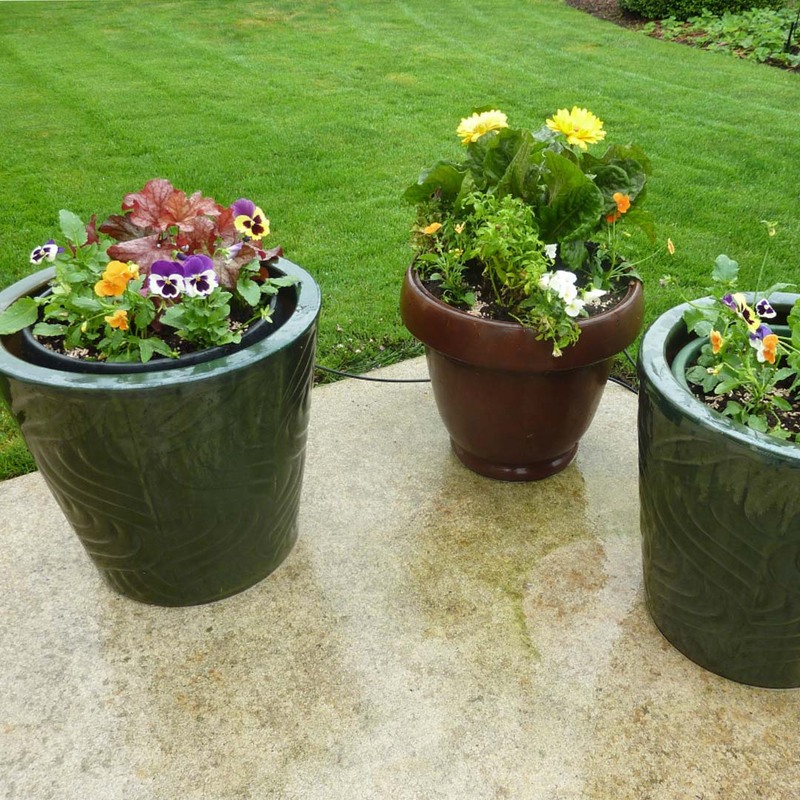 Create a Stunning Patio Container Garden with Ellen Kuner, Master Gardener. Join us for this FREE lecture. Celebrate 30 years of the Annual Plant Sale with Master Gardeners for expert tips and advice. We are happy to have Ellen with us to talk about what to buy at the Plant Sale for your container gardens. Come with questions and learn and grow!